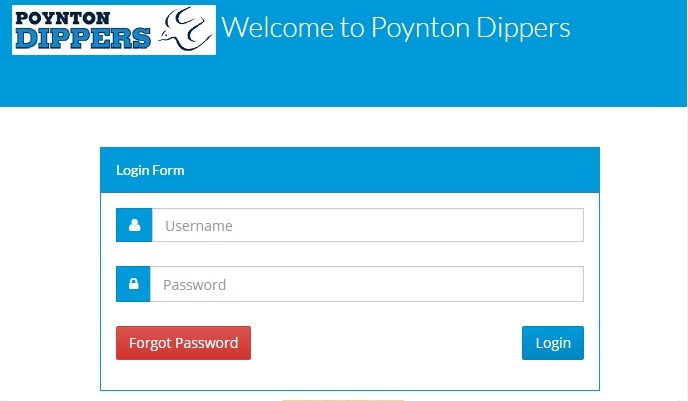 All our members have access to the Poynton Dippers Swimming Club members portal. 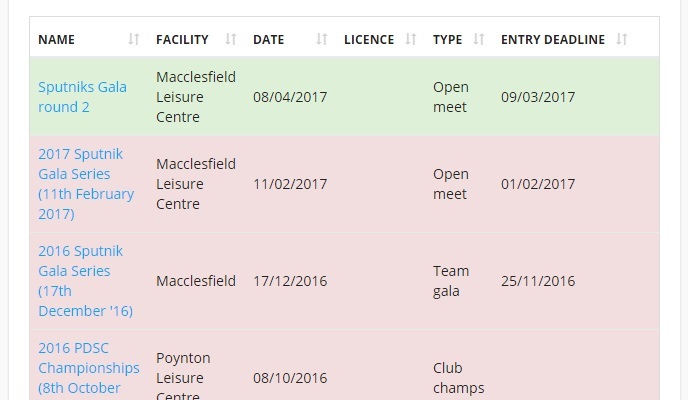 Our portal is used by Swimmers, Parents, Coaches, Volunteers and Committee members, and provides our club with a single online place to store all our important data! 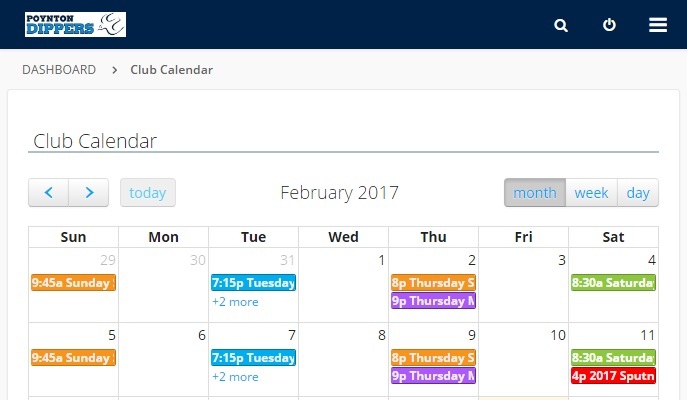 You can access the members portal from any device or browser. 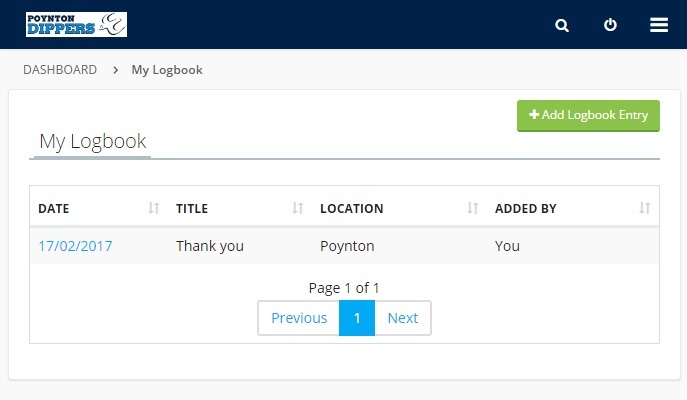 View your data on the move. 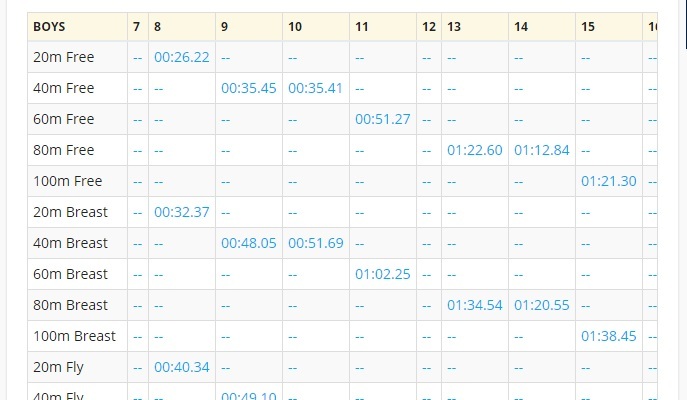 Read about specific benefits to Swimmers and Parents below.